Discover What's Really Killing Your Second Serve and How to Fix It! 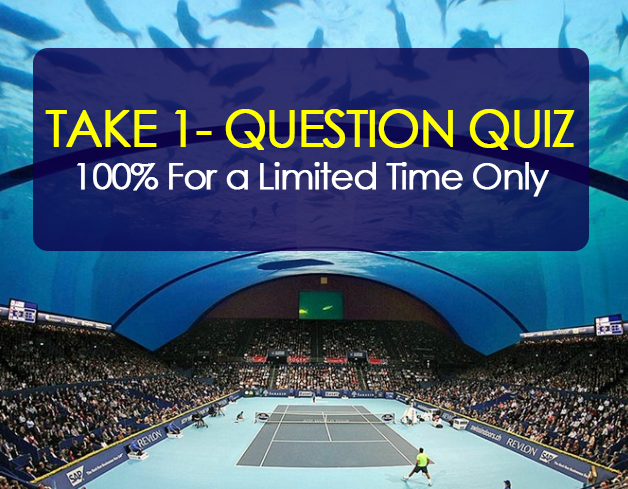 What is the #1 reason you think you double fault on your second serve? Click Here to START FREE Quiz Fix Your Confidence Killer NOW!! !